We can extend the power and functionality of your E-commerce store built with WooCommerce/WordPress by automatically adding products directly to your business’s Facebook Store. This WooCommerce feature helps your business merchandise your products by reaching people who matter to your business. By connecting your entire WooCommerce shop to the Facebook “Store” any new product that is created (including variable products) will be automatically added. This includes price changes, variations/options and just about any other information about the products. 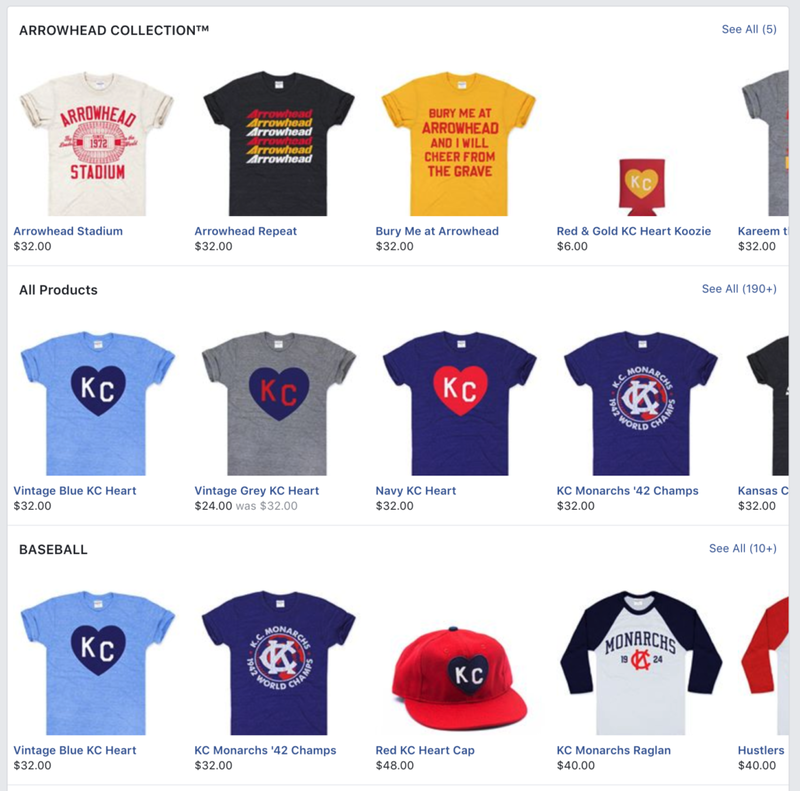 This lowers maintenance and the possibility of missing items to your Facebook store. The end user can choose the exact product wanted and be directed to your website for the checkout process. When we connect the Facebook pixel with the website, we will be able to create dynamic ads to reach potential buyers when those viewers are on Facebook. Adding the Facebook pixel (tracking code) will help to optimize ads for people wanting to buy your products, to build your audience, and to deliver retargeted Ads to those potential customers on Facebook and thus increase conversion rates. The Facebook pixel helps track conversions in your advertising efforts and these results are what allows for total transparency of sales and revenue that were the direct result of these targeted ads.